The inspiration for Jan·cekís quirky and delightful opera The Cunning Little Vixen came from a series of illustrated stories published in his local newspaper in Brno. Itís a heady mix of obsession, politics, love, humour and tragedy told through the characters of humans and (humans as) animals in the intimate setting of forest life. 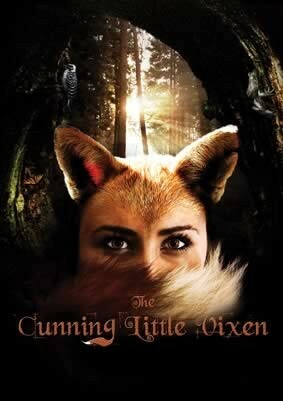 The vixen of the title is captured by a forester and taken home as a plaything for his children. She escapes and has to make her own way in the world, encountering lust, stupidity, pride, love and ultimately death. A perfect introduction to opera for the whole family.